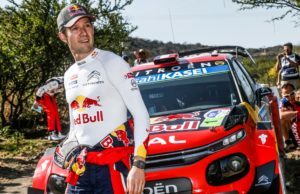 After a difficult start to the 2017 World Rally Championship, Hyundai is ready to reassert its credentials as Championship contenders at Rally Mexico. The event is the third round of this year’s campaign. The crews will have to adapt quickly to the much warmer Mexican climate after the coldest event on the calendar. 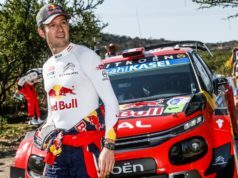 The Mexican event is one of only three rallies to be held outside of Europe. In addition to the hotter temperatures, one of the largest challenges posed by the event is the altitude. Some stages are at nearly 3,000m above sea level. The team carried out a five-day test in the Granada region of Spain to prepare for Mexico. All three crews had time in the Hyundai i20 Coupe WRC in conditions that replicate those expected next weekend. The car’s engine has been put through its paces on the dyno in a bid to minimise the impact of the lower oxygen levels on the higher stages, which can reduce engine power. 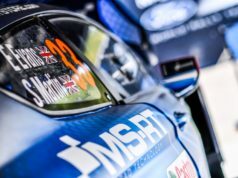 Thierry Neuville and Belgian co-driver Nicolas Gilsoul want to bounce back after a harsh run of results so far this season. The crew heads to Mexico hoping to build on the impressive pace that they have displayed in the opening two rounds. 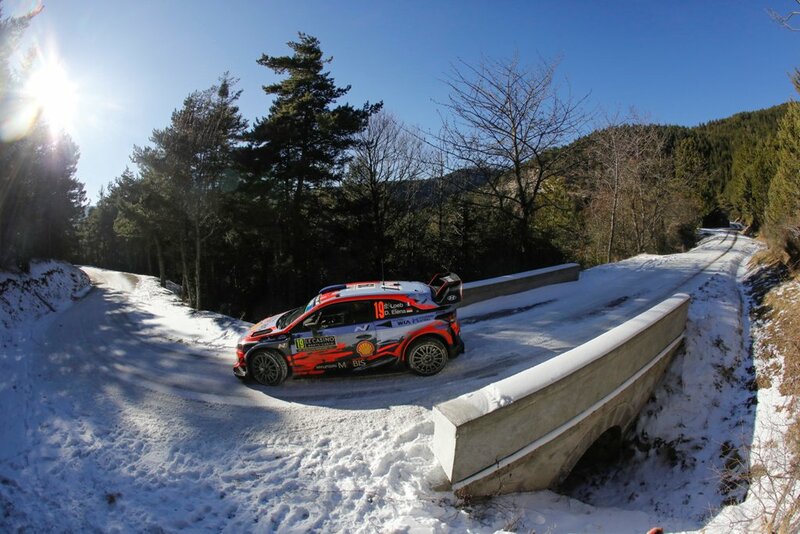 The Spanish pairing of Dani Sordo and co-driver Marc Martí just missed out on a podium finish in Mexico last season. So they will be aiming to rectify that this season. The duo enjoyed a solid run to fourth in Sweden. But the gravel terrain and fiesta feel of Rally Mexico could allow them to go one better next weekend.